Supplier of high pressure cleaning equipment, self service car wash, spare parts and accessories for all makes. For the best prices on all new equipment call or email. 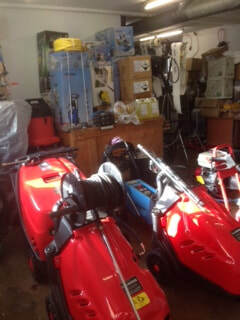 Full workshop for repairs, collection and delivery can be arranged .